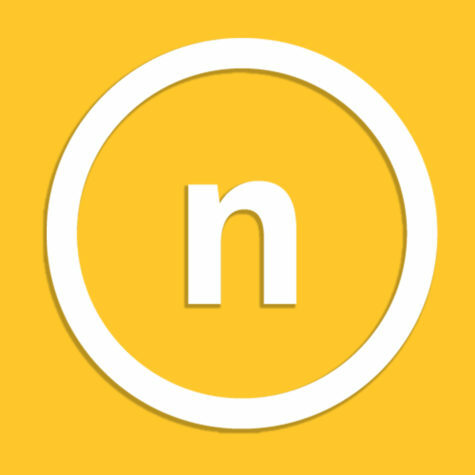 Following five months of doubt looming over the future of WNKN’s Middletown Signal, Northern Kentucky University’s Board of Regents has finalized the sale of 105.9 FM (WNKN) to Grant County Broadcasters, Inc for $5.3 million on Wednesday. This follows the February sale of signals in both Highland Heights (WNKU) and Portsmouth, Ohio (WNKE-FM) to the Bible Broadcasting Corporation, which is owned by the Educational Media Foundation. The announcement was met with disappointment as the surrounding music community rallied to ‘Save WNKU,’ a petition led and created by CincyMusic.com which amassed nearly 9,000 signatures. 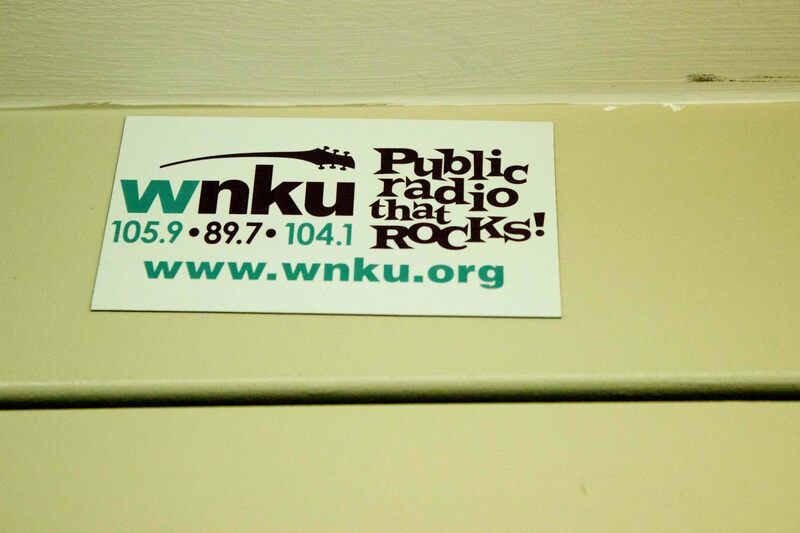 According to Anna Wright, PR coordinator for NKU, the WNKU sale may be completed in late August, depending on when the Federal Communication Commission gives it final approval. However, the WNKN contract is at the start of this process and the transfer date is not yet known. This concludes the sale of all three stations, including WNKU-FM and WNKE-FM. Jeff Ziesmann, general manager and CEO of Grant Broadcasters, Inc. said in a press release that their company is pleased to maintain the station as a locally owned and operated station. Ziesmann stated that the company will convert the station to a for-profit, commercial operation. Though the format has not been defined, the company plans to research and incorporate what format will present the best ratings and revenue. In May, the president of Louisville Public Media, Michael Skoler, released an open letter in response to the sale of WNKU to a bible broadcaster. He added that the deal included 10 years of on-air promotion for the university in Cincinnati, Dayton and Louisville . The new owners of WNKN have operated in Northern Kentucky since 106.7 FM’s inception in 1992 where they primarily broadcast country music. “WNKR has enjoyed considerable support from both listeners and advertisers in Northern Kentucky during our tenure there,” Ziesmann said. “Our goal is to bring that same commitment to quality radio to the Ohio portion of our market, in whatever form best serves it”. This is an ongoing news story. Check back for updates.